Julen Lopetegui believes Karim Benzema is enjoying the prime stage of his career as he helps Real Madrid cope without record scorer Cristiano Ronaldo. In-form striker Benzema has registered four times in three LaLiga games during Real’s 100 per cent start under new coach Lopetegui. 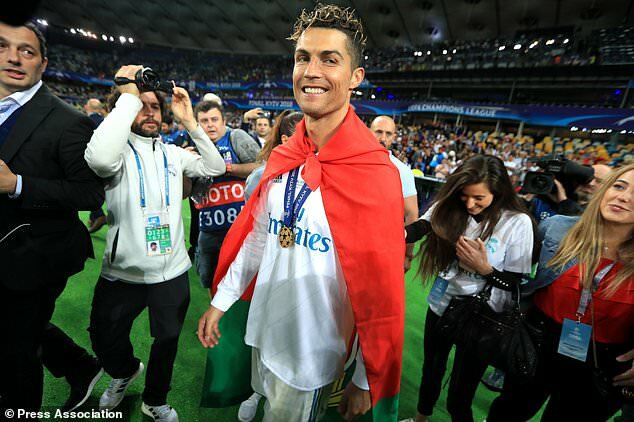 The Frenchman had been regularly overshadowed by the goalscoring exploits of Ronaldo since his arrival at the Bernabeu in 2009, finishing behind him in the goalscoring charts in each of the last nine seasons. But, following his former team-mate’s £99.2million summer switch to Juventus, he has responded to the extra responsibility in style. “I’m not surprised, he’s a great footballer who is in his peak and at a good age and conditions,” Lopetegui said of Benzema at his press conference ahead of the trip to Athletic Bilbao. Former Lyon man Benzema scored twice in the 4-1 victory over Leganes before the international break and has now found the net against each of the 33 teams he has faced in Spain’s top flight. The 30-year-old, who has managed 131 LaLiga goals in his career, also has a good record against weekend opponents Bilbao, registering eight times. Saturday’s fixture comes ahead of Real’s opening Champions League group game of the campaign, with Serie A side Roma due in Madrid on Wednesday. 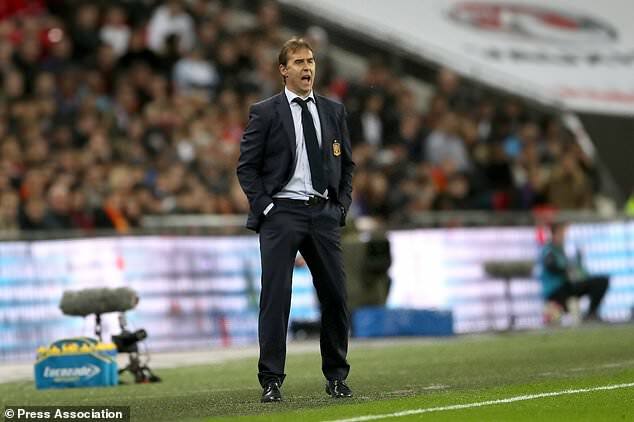 Lopetegui has the unenviable task of trying to retain the European trophy after predecessor Zinedine Zidane won it three years in a row. Asked about rotating his team with the midweek game in mind, the former Spain coach insisted he is fully focused on the match at San Mames. “The Roma match is coming up, but we’re only thinking about Athletic,” he said. “You have to go into games full of energy. Hosts Bilbao are unbeaten following their opening two matches, winning one and drawing the other. 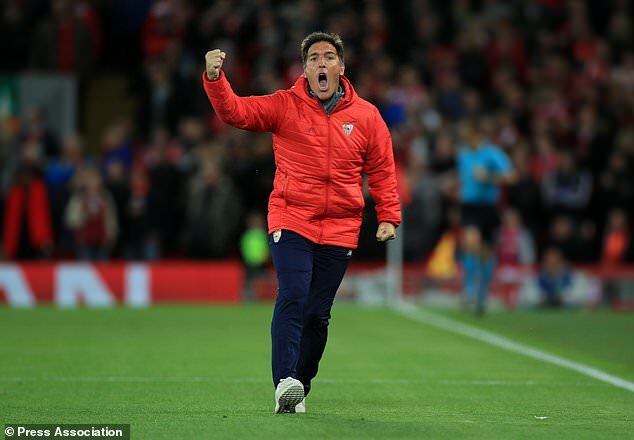 Athletic coach Eduardo Berizzo feels Real are just as strong without 33-year-old Ronaldo, who managed 451 goals during his nine-season stay in the Spanish capital. “I don’t think they are a weaker team as a result,” Berizzo said about the Portuguese’s departure, according to Marca. The Argentinian also challenged his players to be fearless against the European champions. “Being brave and courageous is an essential issue and our team must show that,” he said.